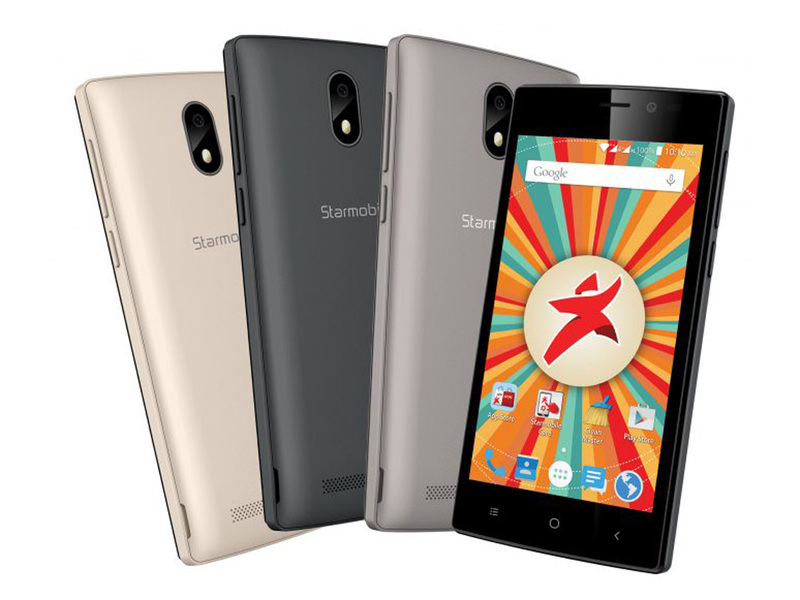 Starmobile has recently unveiled its newest offering, the Starmobile PLAY Click, 4.5-inch Android smartphone that is larger than most other entry-level devices in the market today. With generous screen space, the PLAY Click delivers an immersive experience as it makes watching movies and playing games more enjoyable for users. Equipped to capture fun moments with friends and family, the PLAY Click also features a 5MP rear camera with flash and a 2MP front camera for selfies. Whether one is about to start school or embark on a new job, its expandable storage can hold up to 32GB of photos, videos, and other files for both work and play. 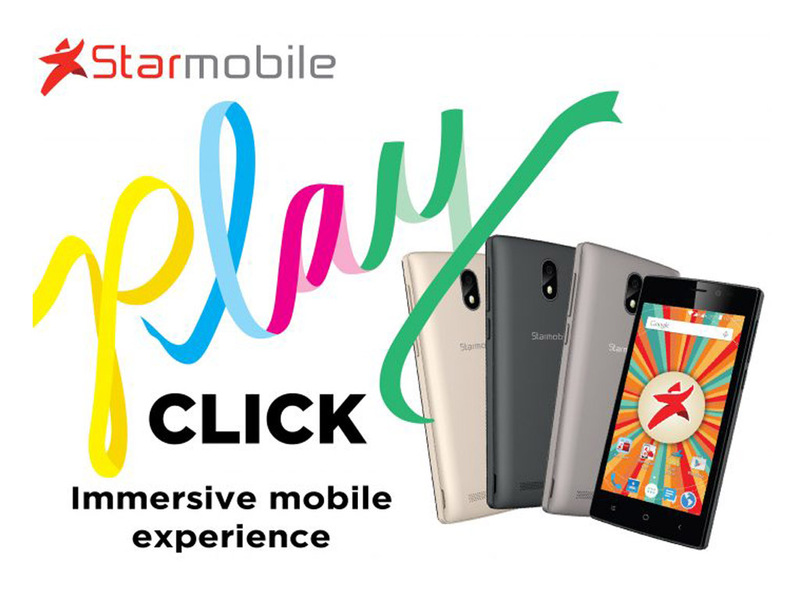 The Starmobile PLAY Click will be available in Champagne, Dark Gray, and Silver in Starmobile concept stores and kiosks nationwide for only P2,690 starting mid-June 2016. Learn more about the Starmobile PLAY Click, visit www.starmobile.com.ph or go to Starmobile’s official Facebook page.